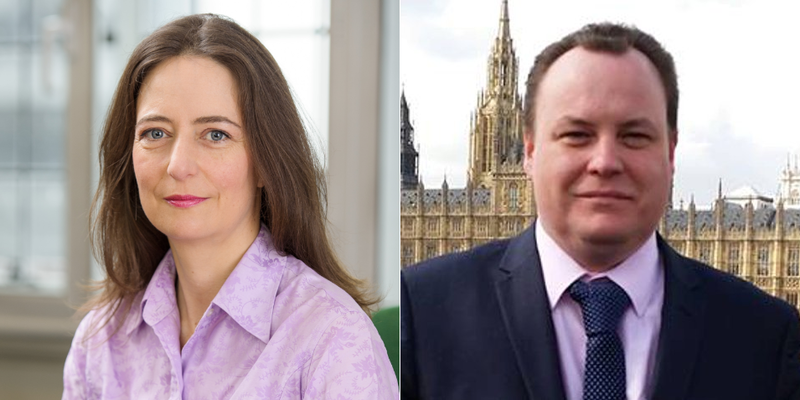 MPs Carol Monaghan and Chris Stephens have commented on today’s announcement that work on building eight Type 26 frigates will begin at the Scotstoun and Govan shipyards in summer 2017. Monaghan and Stephens, who represent the Scotstoun and Govan shipyards respectively, have worked closely with MSPs Bill Kidd and Humza Yousaf in pressuring the UK Government to ensure that commitments made to build the ships on the Clyde be kept. The building of the conventional global combat ships had been “indefinitely delayed” in July. “After a year of delays, I am delighted that we finally have a timescale for cutting steel on Type 26 frigates. “This is a great relief to the workforce and local community. Securing this work at the yard means that vital shipbuilding skills can be retained on the Clyde. “However, it is incredibly disappointing that the workforce have been subject to needless delays and uncertainty in being awarded the contract, when the UK Government have admitted that these frigates could only be built in Glasgow. “Scotstoun and Govan are the only yards in the UK where a highly skilled workforce capable of building these ships exists. “I am pleased to have received moments ago, correspondence from the Secretary of State for Defence confirming that work will begin on Type 26 frigates in Summer 2017. “This brings forward plans originally scheduled for October 2017. “Today’s announcement is a major success story for the Clyde Shipyard Trade Unions who have been tenacious in ensuring this work goes ahead. It is a pleasure and privilege to work with the Trade Unions and the workforce in ensuring highly skilled jobs remain on the Clyde. “I will continue to pursue the MoD in ensuring that the proposed 5 General Purpose Frigates are built on the Clyde.